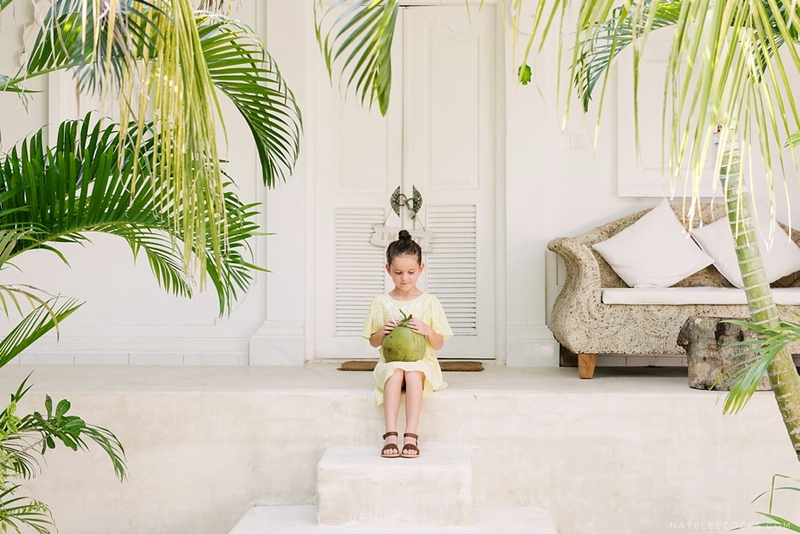 I was thrilled when Tanja from ALLERGRO BABY & CHILD asked me to photograph their 2017 Spring Summer collection in Bali. 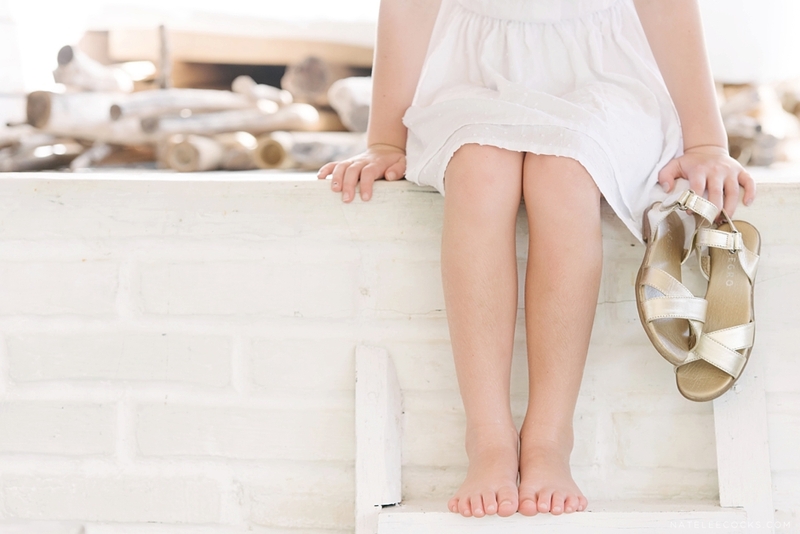 This company is paying tribute to the carefree and magical moments of childhood, all in one shoe. 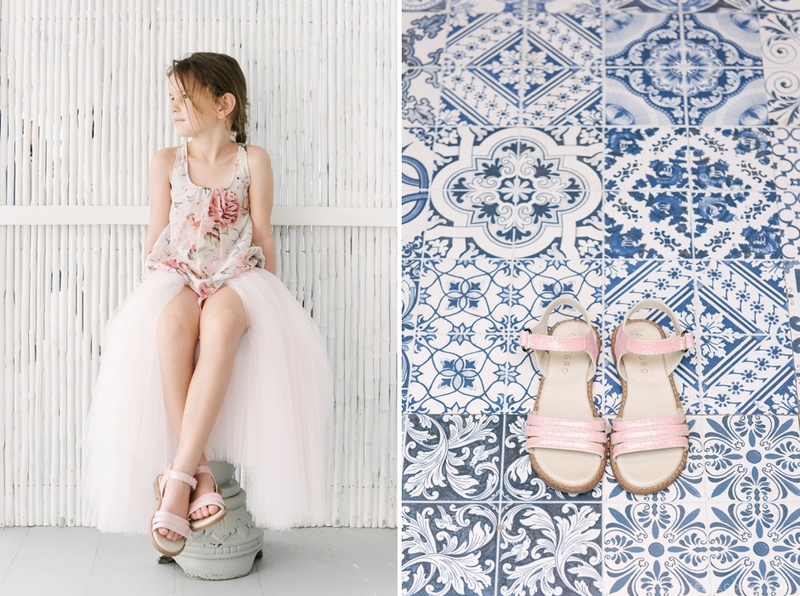 These beautiful, well crafted children’s shoes from Allegro retails throughout the U.A.E and appeals to style-conscious parents. The Spring Summer 2017 collection is inspired by long days at the beach and warm breezy nights. Most of all, these shoes are as beautiful as it is comfortable and make it possible to experience beauty and adventures every day. We set out to Bingin on a Tuesday morning with nine pairs of shoes and our adventurous little model, Chloe. While Chloe was getting ready, I scouted the location to find the perfect spots to show of the shoes. Both locations that Tanja selected for us was bursting with textures and natural light and makes it therefore the perfect spot to showcase the Spring Summer 2017 collection. 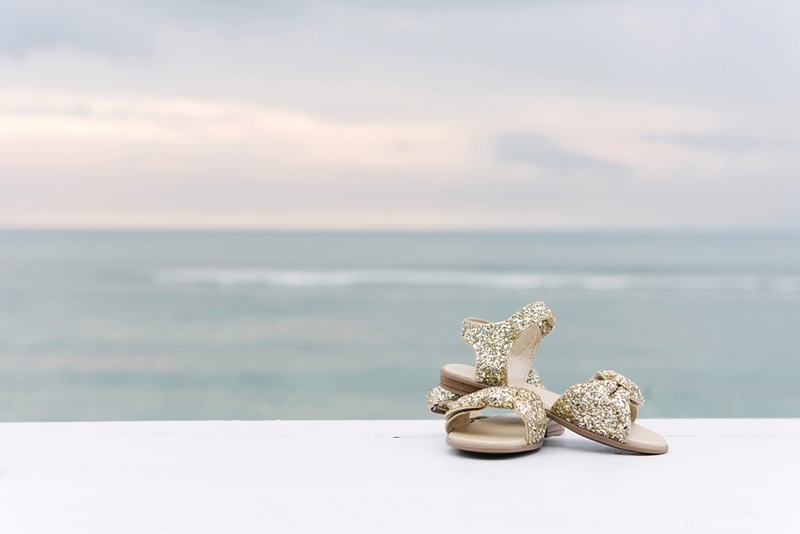 Allegro shoes are made from the finest Italian leather and sparkle with glitter and studs. It is truly inspiring to photograph such an exquisite product. 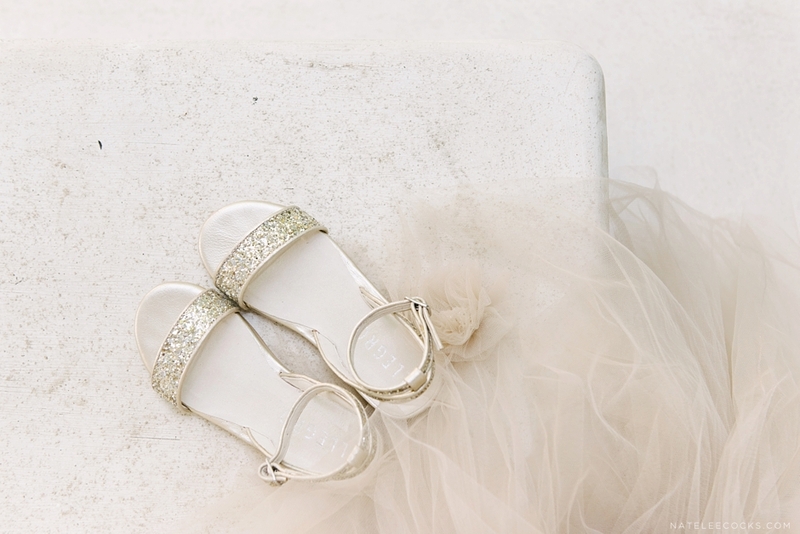 Rustic chairs and stools was the ideal backdrop to showcase sparkly summer shoes. 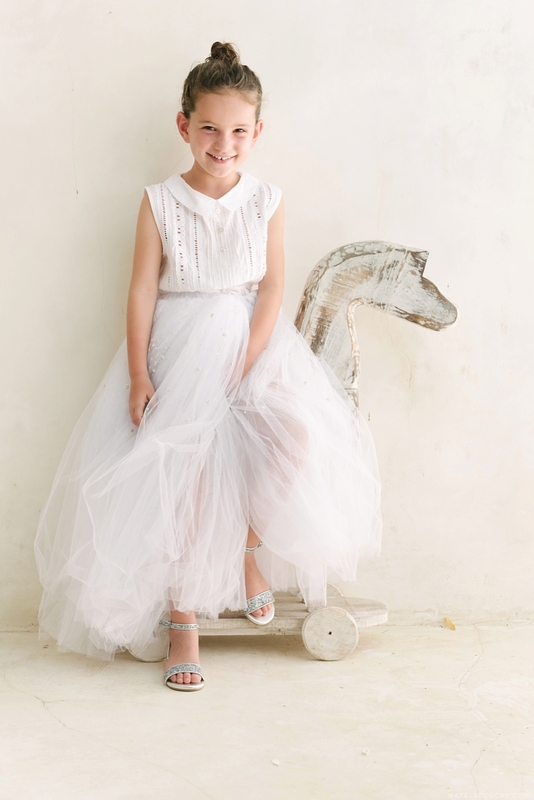 To add a final touch, throw in dreamy tulle, pretty pom poms and a summer dress and everything becomes magical. We had the most amazing time on this shoot and couldn’t be more thankful be have been able to do this all in such a beautiful location as Bali. A special thank you to our little superstar Chloe and the two stunning locations for hosting us and being the prefect backdrop, SAL SECRET SPOT and THE SUN & SURF STAY.